It was called the musical offer that Francis Ford Coppola could not refuse. Indeed, Nino Rota’s score of Coppola’s great film, The Godfather, is just as haunting in memory as the movie itself. For two nights only this March, the Melbourne Symphony Orchestra, led by American composer and conductor Justin Freer, will perform the melancholic waltzing soundtrack to this acclaimed film whilst audiences enjoy the screening of the popular motion picture in the epic surroundings of Hamer Hall. Nino Rota was chosen as composer for the 1972 film due to his work on Italian movies by Fellini and Visconti, and was judged by Coppola to be able to give the work the appropriate ‘Italian’ feel. The director’s instinct was right: Rota’s score is ranked No.5 in the American Film Institute’s list of greatest film scores and the single trumpet opening and lush love theme have become two of American cinema’s most famous pieces of music. Rota was a prodigious composer, writing over 150 scores for Italian and international productions, as well as operas, ballets and other orchestral and choral works but it is this film which cemented him in the minds of international audiences. 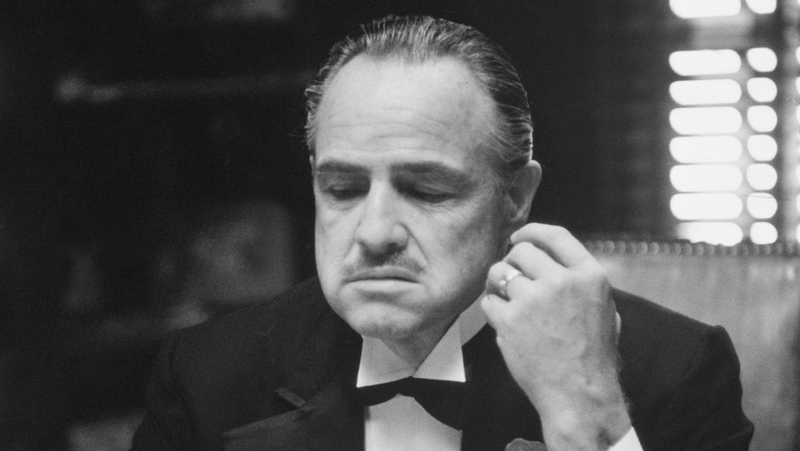 As well as an iconic score, The Godfather is also recognised for revitalising the career of Marlon Brando, in a role for which he later won an Academy Award. Brando was considered ‘unbankable’ in the period before Coppola cast him, but his extraordinary performance put him back at the top of Hollywood. After conducting the highly popular conclusion to The Lord of the Rings series with the MSO in 2014, Justin Freer returns to Melbourne to direct Rota’s iconic score. Freer is a highly sought-after conductor and producer of film music concerts around the world, as well as serving as composer for several independent films. He has conducted many of the world’s leading orchestras including the Chicago and San Francisco Symphony Orchestras and the Philadelphia Orchestra. Melbourne audiences can appreciate all of the qualities that make Coppola’s film great in these two live-in-concert screenings of the film this Autumn. Tickets: $50 – $130 available at mso.com.au. Prices subject to change without notice.